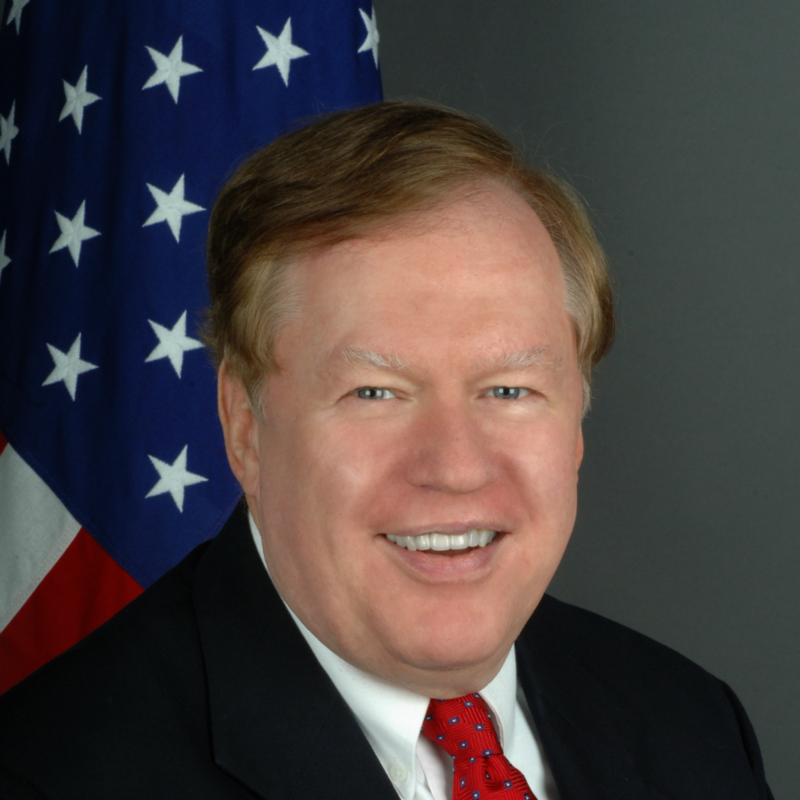 Ambassador Robert R. King served as Special Envoy for North Korean Human Rights Issues at the Department of State (2009-2017). He coordinated and promoted United States efforts to improve human rights and humanitarian conditions in North Korea, negotiated with senior North Korean officials, secured the release of an American citizen being held in North Korea, and represented the United States at the United Nations in Geneva and New York on North Korean issues. Bob King is currently Senior Advisor to the Korea Chair at the Center for Strategic and International Studies (CSIS), a Senior Fellow at the Korea Economic Institute (KEI), and a Board Member of the Committee for Human Rights in North Korea (HRNK), all in Washington, D.C. Prior to his service as Special Envoy, he was Chief of Staff to Congressman Tom Lantos of California (1983-2008), and Democratic Staff Director of the House Foreign Affairs Committee (2001-2008). Before his work with the Congress, King was a White House Fellow in the Jimmy Carter Administration (1977-1978) and Senior Analyst and Assistant Director of Research at Radio Free Europe (1970-1977) in Munich, Germany. King received a Ph.D. in International Relations from the Fletcher School of Law and Diplomacy, Tufts University, and a B.A. in political science from Brigham Young University. He is author of five books and over fifty book chapters and journal articles, and he has written numerous newspaper Op-Eds and blog postings on foreign policy issues.